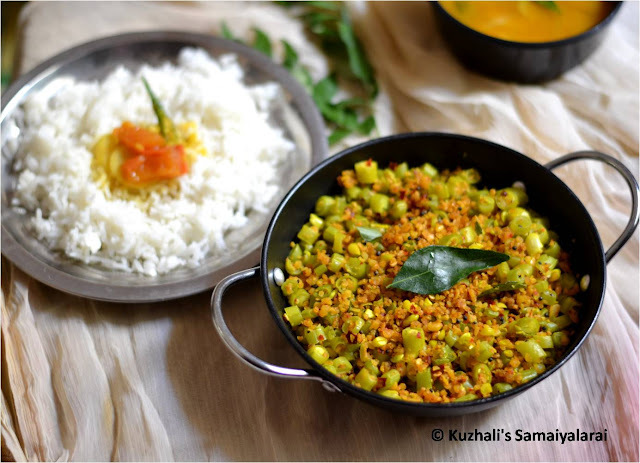 The dhals used may differ, we generally use channa dhal and moong dhal. Some may use thoor dhal too. Or we can combinely use all the three dhals also. In this recipe I have used green beans. You can use any of the vegetables in the below list. 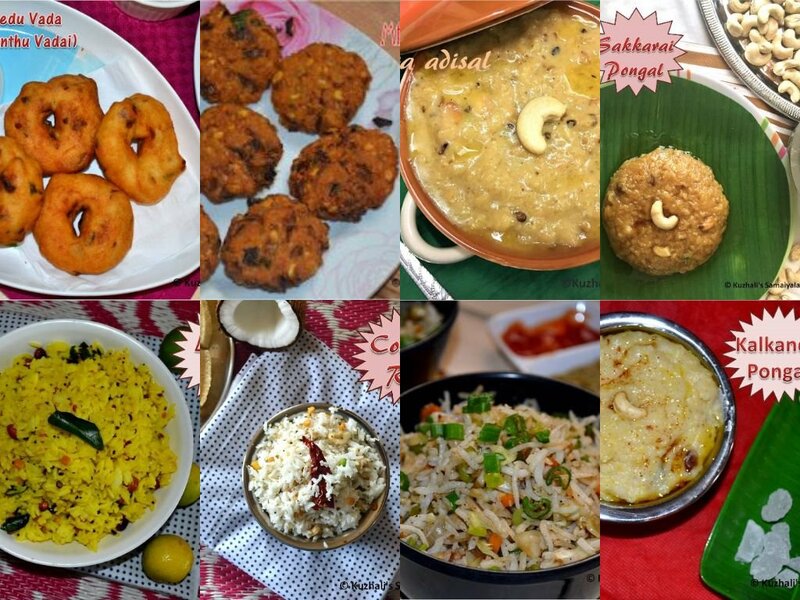 Please tell me in comments if I missed out any veggies which are suitable for paruppu usili. The procedure for using all the above vegetables are same. Cook the finely chopped veggies with salt and turmeric. 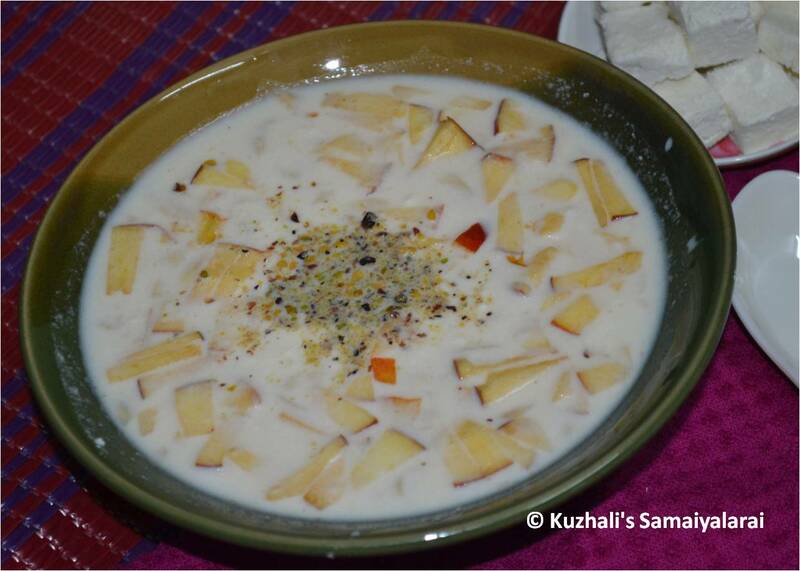 Then follow the same as given in the detailed recipe below. And one more thing I want to mention here. Most of the people will steam cook the ground dhal mixture, then crumble it and then will add with the cooked veggies. But we usually wont do like that. We grind the dhal into coarse with out adding water and then saute directly in little oil along with tempering. We like this way because the dhals will be crisp and also will be cooked easily, and obviusly so less time consuming and easy. If you want you can steam cook and use. But am sure this way will also be so tasty than that. And one more thing, the amount of dhal I purely optional. Why am mentioning this is, some may use lot of dhals and less veggies and vice versa. Here I have used both almost in same quatity. 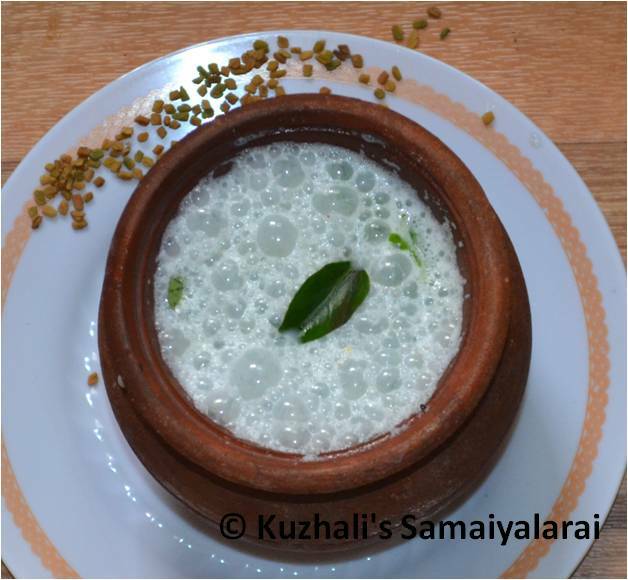 Not but not lease this paruppu usili will goes perfectly with sambhar rice, mor kuzhambu and even vatha kuzhabu. 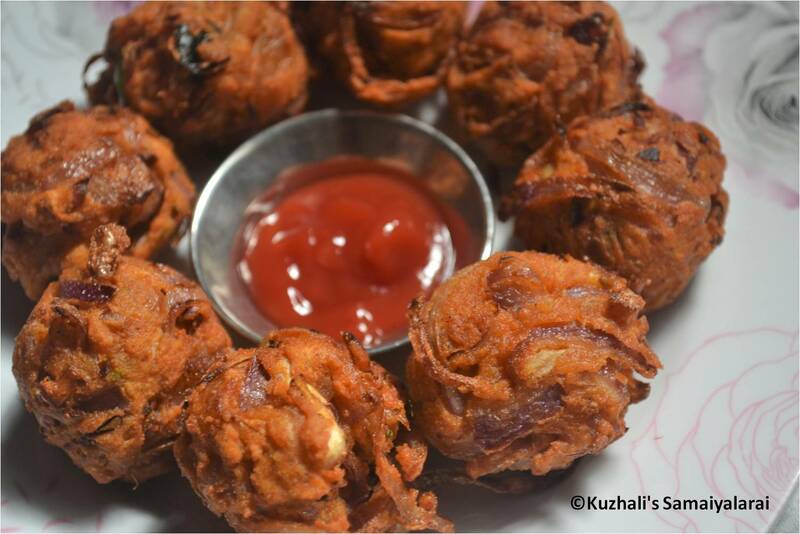 It will not be so picy and definetly tastes amazing than our regular vegetable frys(poriyals). Soak the dhals in water for minimum 1 hour. Finely chop the french beans and keep it ready. Grind the drained dhals into coarse along with red chillies ,asafoetida and salt with our adding water. Keep the ground mixture aside. Cook the chopped beans in water along with turmeric and salt till soft. Drain the water keep it ready. In a pan add oil and let it heat. Add the mustard seeds and let it splutter. 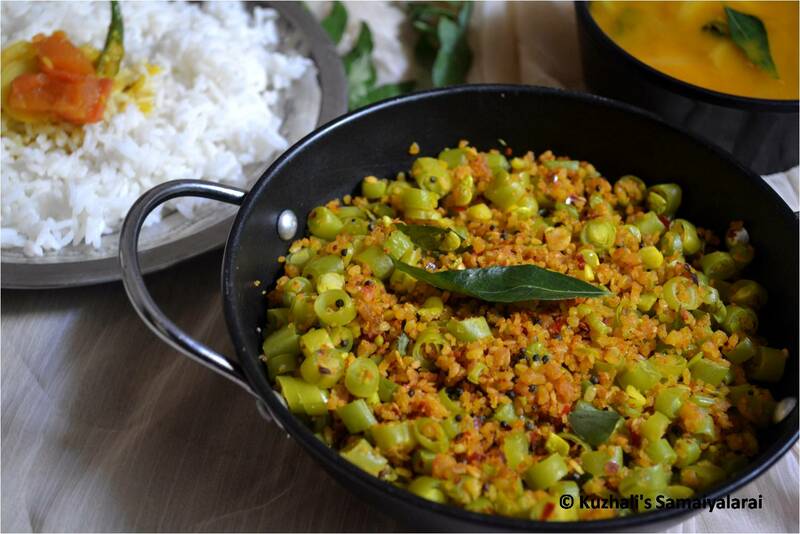 Then add the asafoetida and curry leaves and saute for few seconds in low heat. Then add the ground dhal mixture and saute well. Heat should be low medium. Saute well continuosly till the dhal is cooked and the color to be changed. The dhal will become little crisp too. Finally add the cooked beans and mix well. Saute for 2 minutes and then remove from heat. Serve as side dish with sambhar or mor kuzhambu and white rice. While grinding the dhals don’t add water and the ground batter should be coarse. 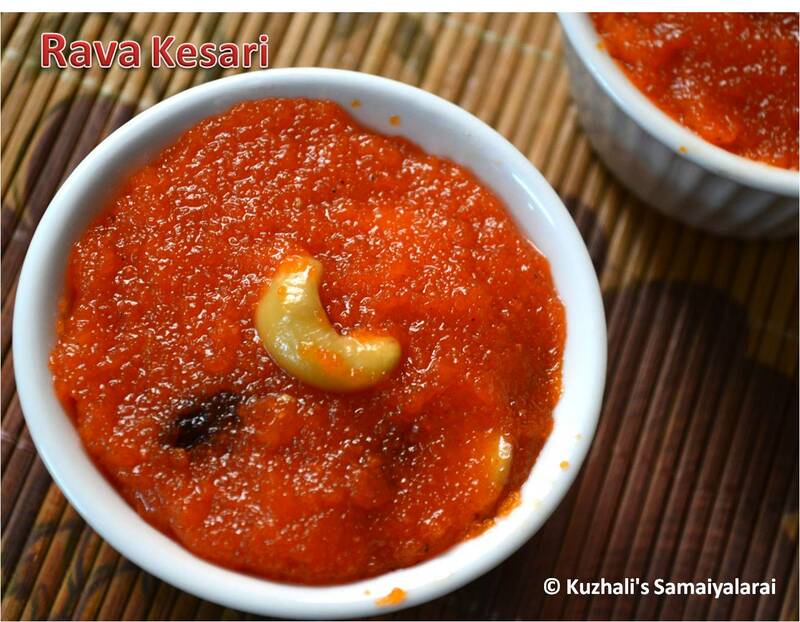 If you want the usili to be spicy increase the red chilli count by one or two. 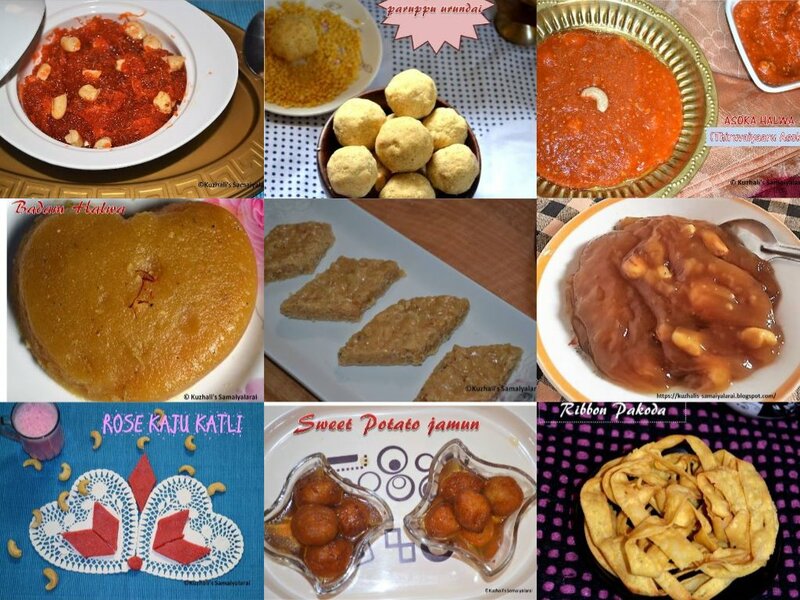 You can add thoor dhal too along with other dhals. Saute the dhal mixture in low medium heat to avoid burning. If it is sticky add one or 2 teaspoon of oil and let it fry. 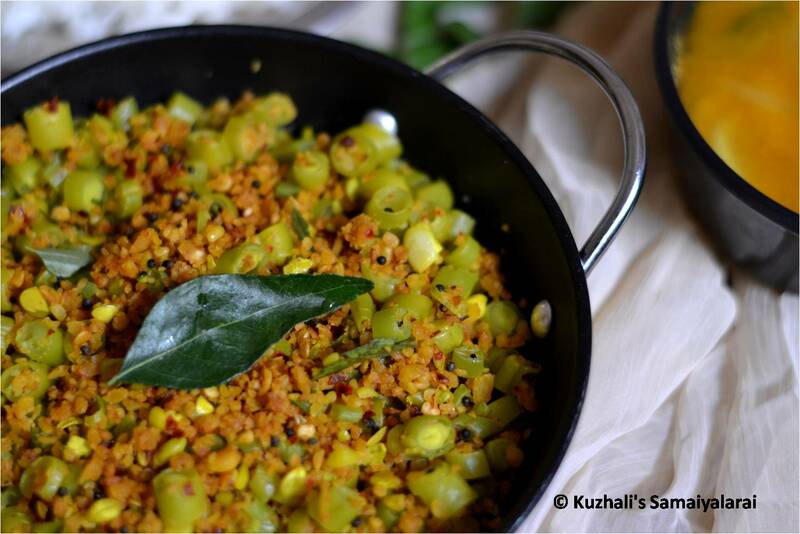 Another option is you can steam cook the ground dhal , then crumble using hand or mixer jar, then saute in oil. Instead of boiling, you can steam cook the veggies too. 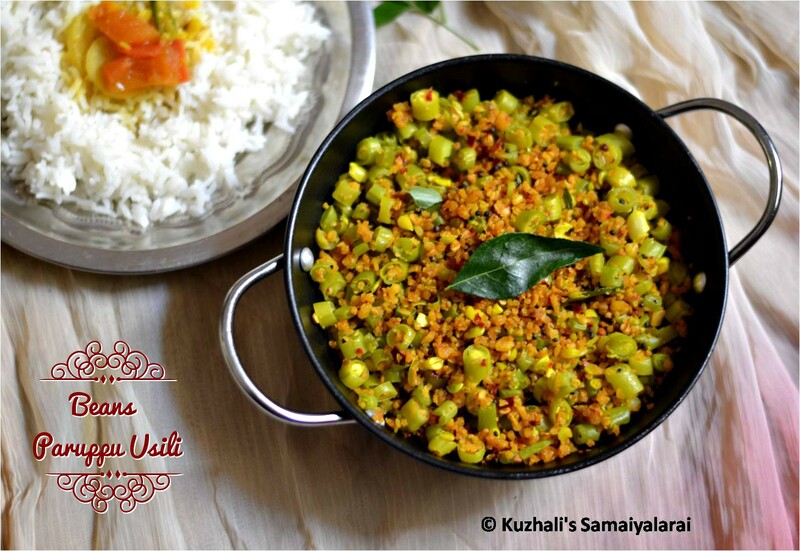 You can use any of the following vegetables to make this usili. 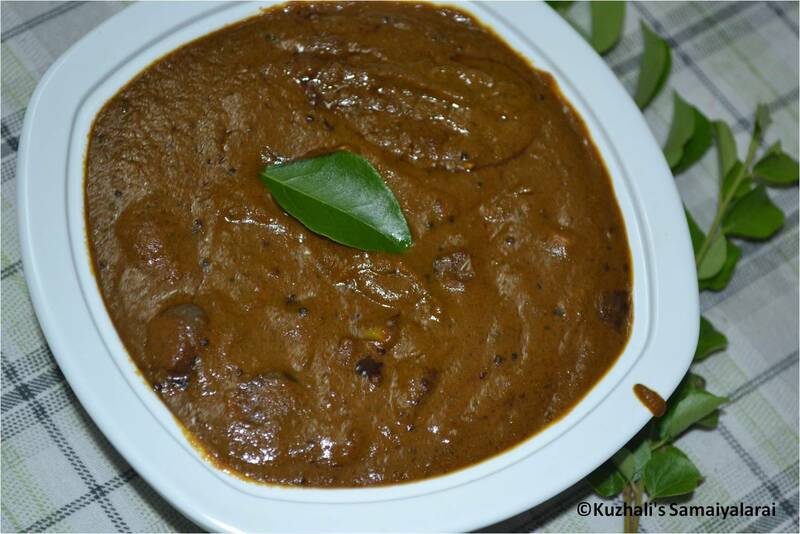 Kutvarangai area is a mustard mixture with saltish mash and cooked karavaranai / caul bear. Mustard seeds and urine. 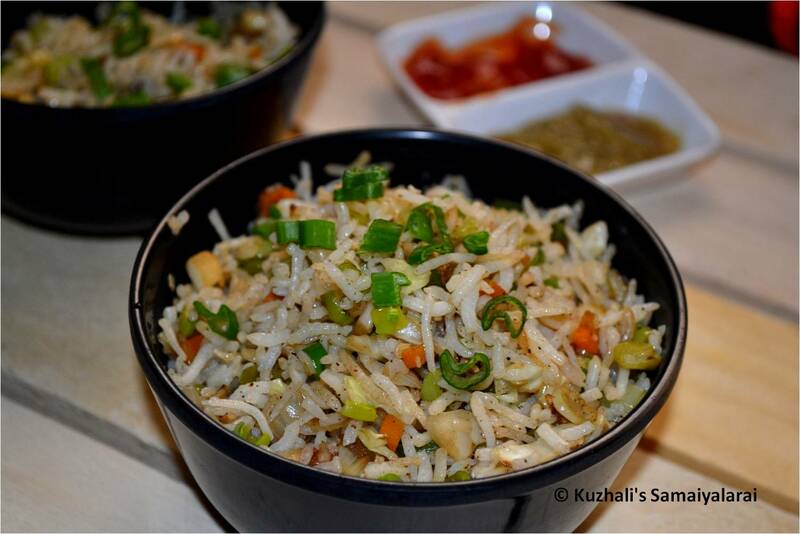 Serve with whey and rice rice for a delicious weekly meal. It is a traditional South Indian dish which is a mixture of semi-colored pulses. 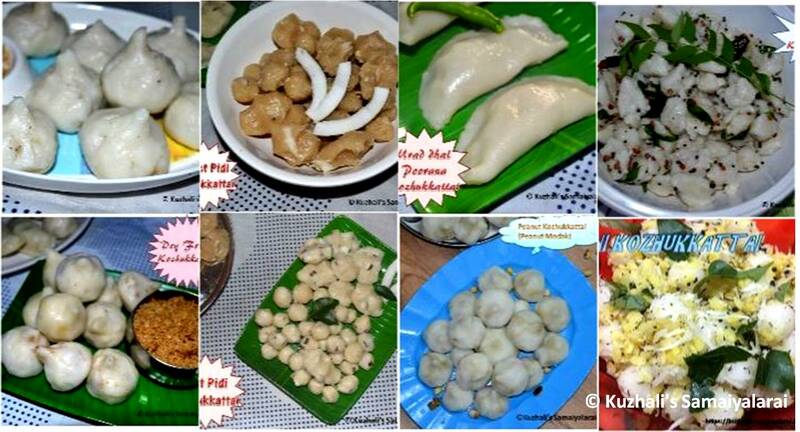 It is powdered chopped boar / kaar bali or cluster beans. 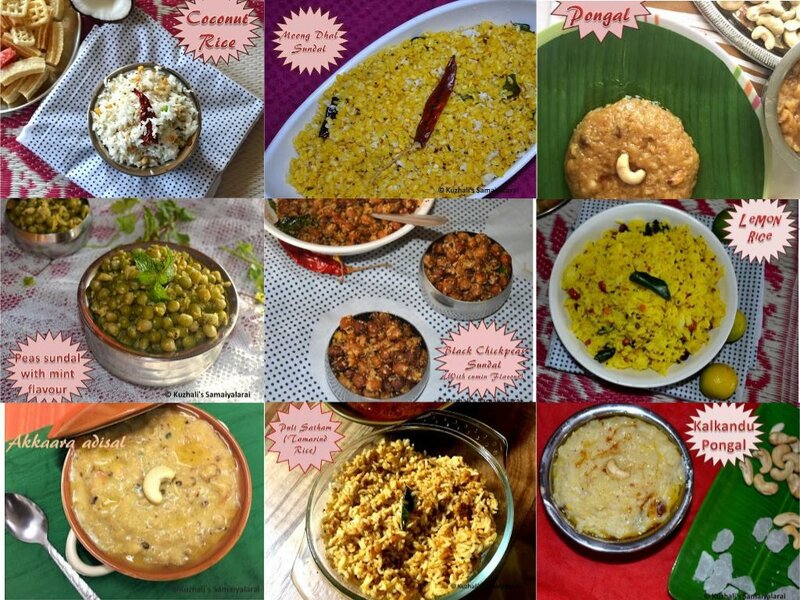 This is the food prepared in festivals or family festivals like marriages with South Indian food.Bedding Essuli is crushed to ground and boiled pulses, mustard, pulses, salad, chopped nuts,Serve for a delicious Sunday lunch with wheat flour, steam rice and lemon juice. To start, wash the water in water for an hour. Meanwhile, add salt, 2 teaspoons water and turmeric powder and add coriander beans / karavarangai / karar poly. Mix well. Press 2 cooks for pressure cooker and press down under pressure pressure cooker immediately. Open the cooker lid and put aside. After 1 hour, filter out the water from the tap water. In a mixture add red pepper and salt and add a drained dough.Sharp materials grind and put aside. 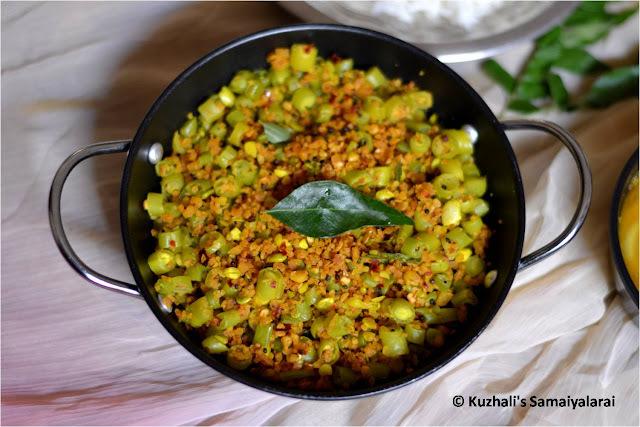 Grind the mixture with the chopped jar or add a little water.Soak the water in the Idly style, add some oil and add it to the plate, add salt on the frozen ground. Steam paruppu usili after about 1 minutes until the groundnut is fully cooked. To remove the heat, remove the boiled coconut shell, dissolve it and put aside. The next step is to go to Kothavaranki Pappu Yusli.